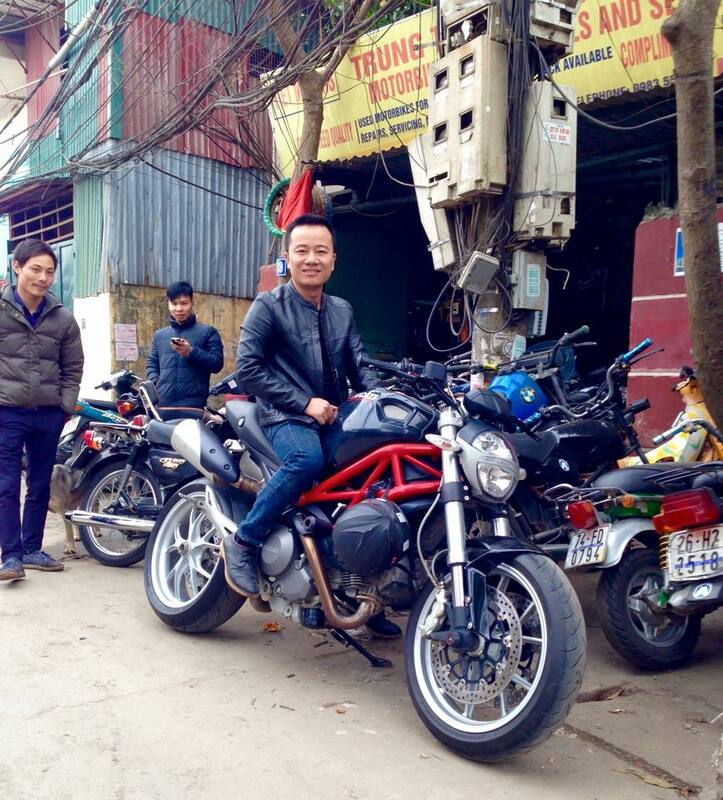 VIETMOTORBIKES is owned and operated by Mr Viet. He started his business in a small rented garage space on the banks of the Red River in Hanoi over 10 years ago. 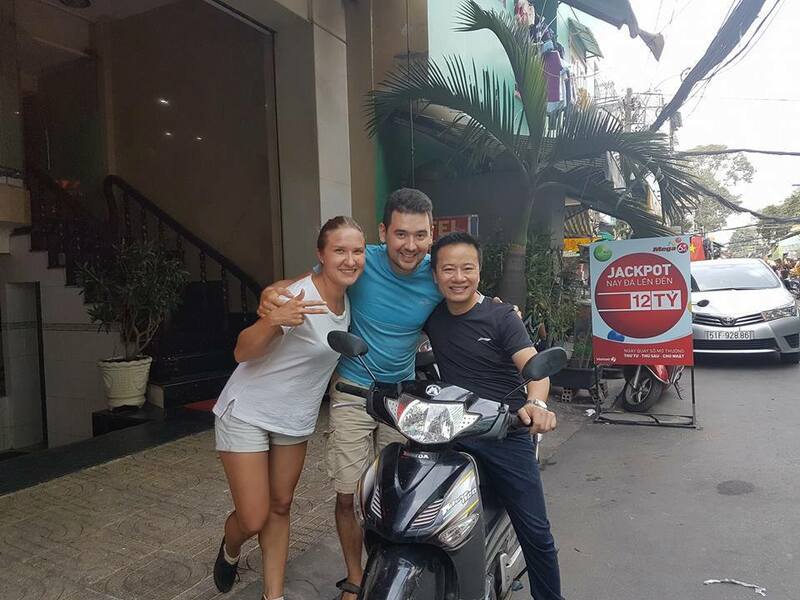 Since then Mr Viet’s passion & enthusiasm have ensured his business has prospered and VIETMOTORS has been instrumental in the Hanoi expats and travelers motorbike rental and sales business for nearly 10 years. 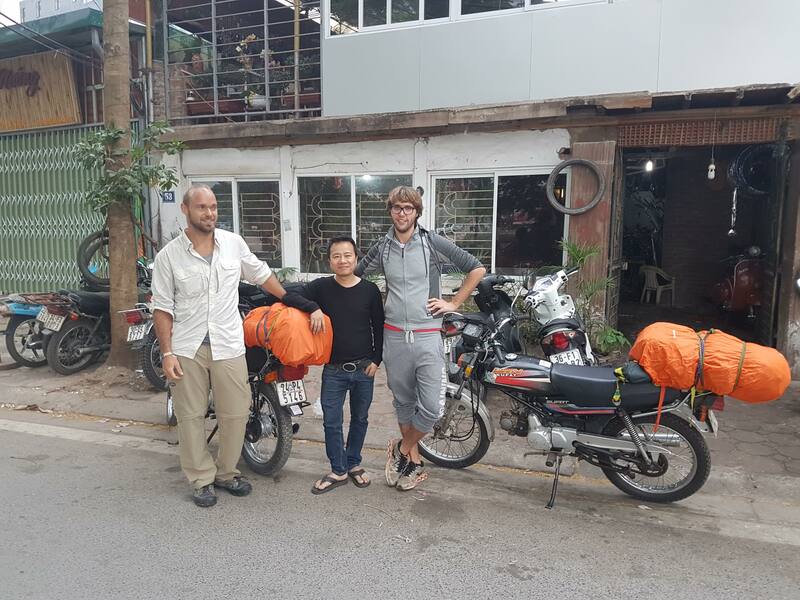 VIETMOTORBIKES employ, train and support underprivileged people from various provinces in Vietnam.Our entire team come from underprivileged & under educated backgrounds. Mr Viet wanted to make a difference to the people’s lives in his village and by offering employment, education and training he is giving back in a big way to the people in his local village.